Discover the Sarreguemines Volubilis Blanc ceramic bowl, an ideal product to give a touch of elegance to your bathroom, and to clean your hands with ease. 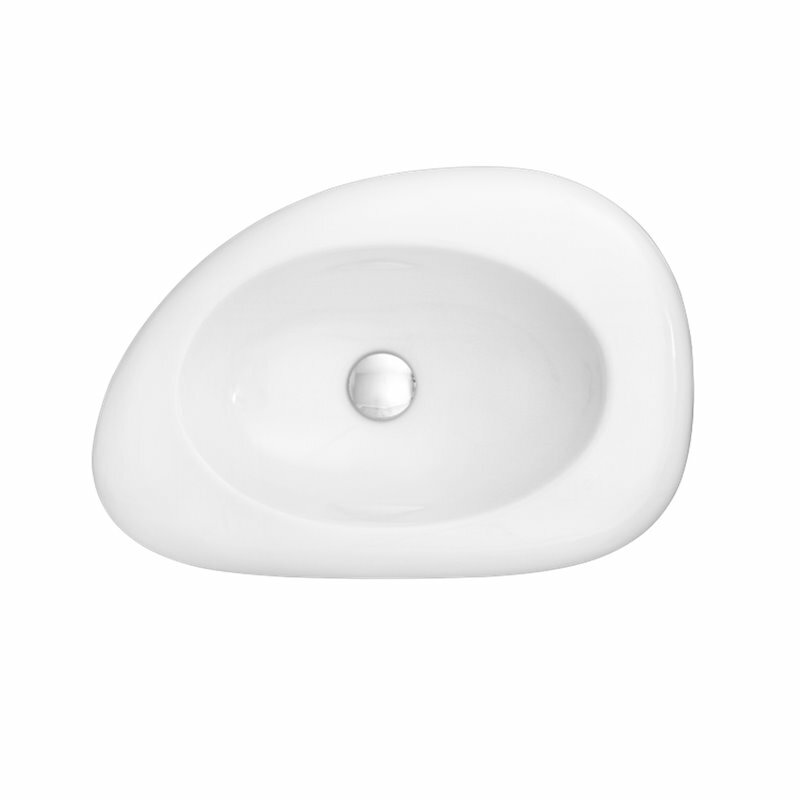 We offer you the ceramic bowl Volubilis Blanc made by the French Sarreguemines, the specialist sanitary ware ceramic that will allow you to simply clean your hands. Its rounded design gives a nice effect to all bathrooms. 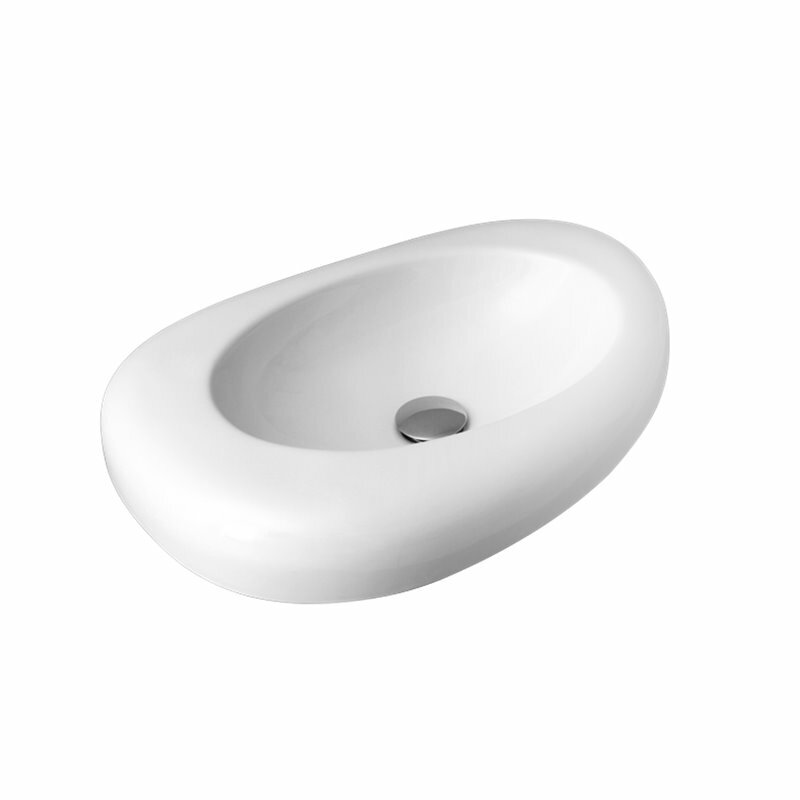 The Volubilis Blanc ceramic basin has dimensions of 640x440x140 mm, making it compact and very compact. 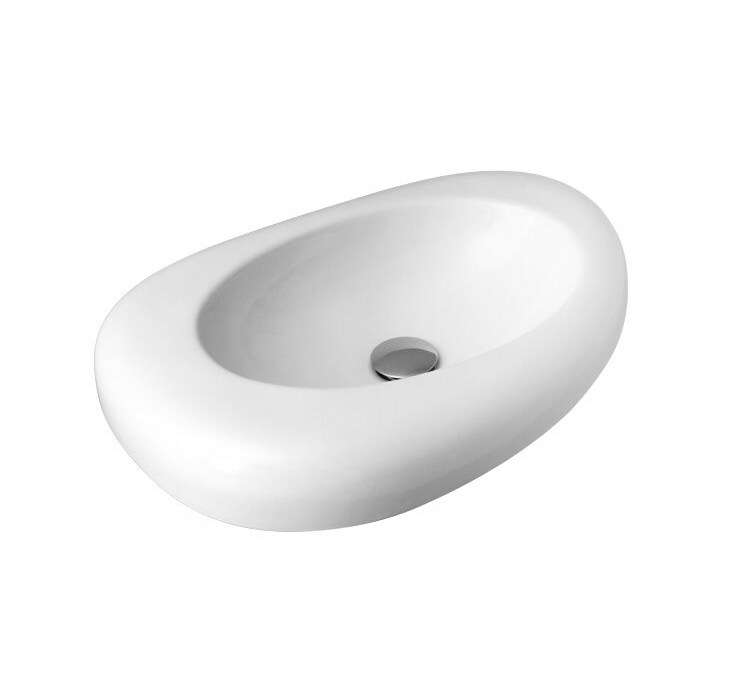 Its curvaceous design combined with its white color will allow it to adapt very easily to any interior decoration. Made using enamelled fine grain, a high quality ceramic, it is very resistant to wear and is unalterable, it does not fear the use of chemicals and its color does not yellow. 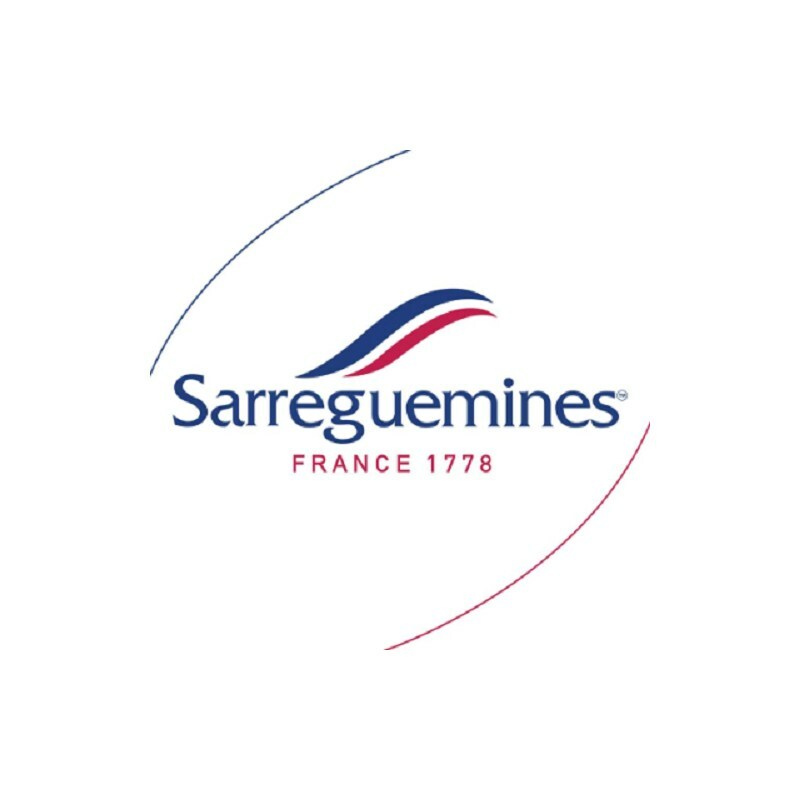 The Volubilis Sarreguemines basin is easy to maintain, its surface does not retain impurities and does not require special precautions. Its curved tray is deep enough to hold significant amounts of water and limit splashing. 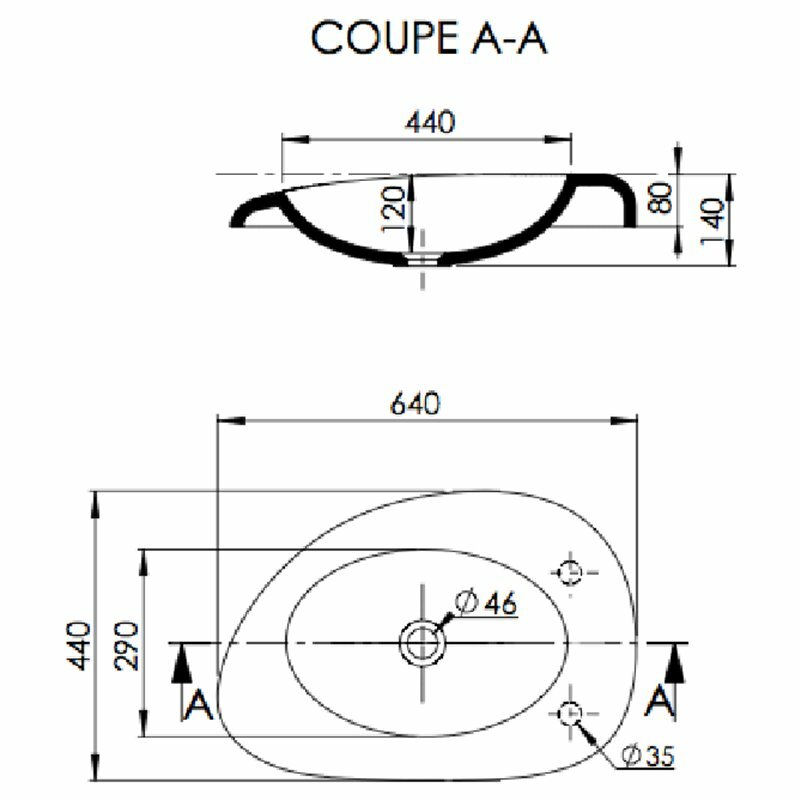 Posso products are made in France using the finest quality materials, and are assembled by hand by professionals to ensure a final product of great reliability.